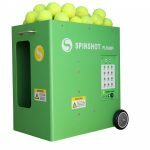 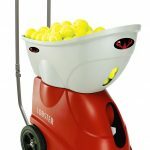 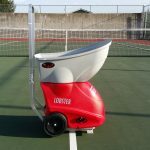 Best Cheap Tennis Ball Machine? 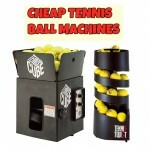 Hi, my name is T. I'm a recreational tennis player and tennis ball machine expert. 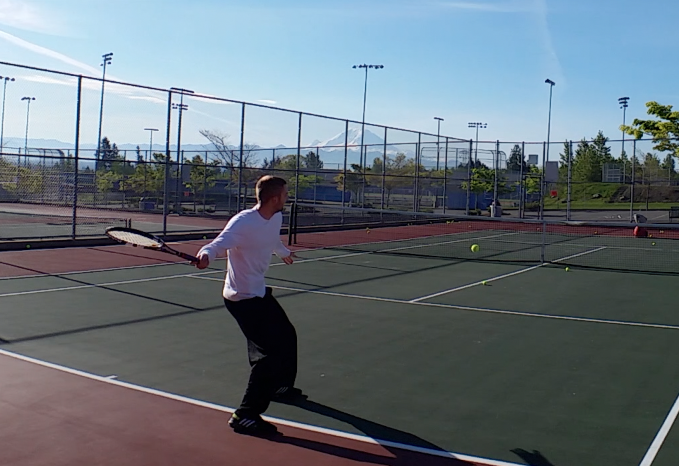 Drop me an email if you have any questions or just want to say hi.